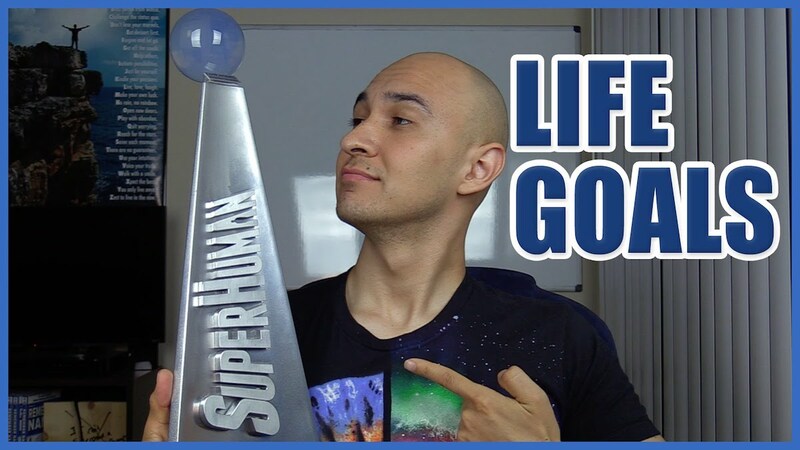 In today’s motivation and success video, I talk about How you can Stay Focused in order to achieve Your Life Goals! This year, Make sure that You set Your Goals and Focus Making them a reality by envisioning yourself accomplishing them and work at them every single day! Let me know down below what your goals are for this year!